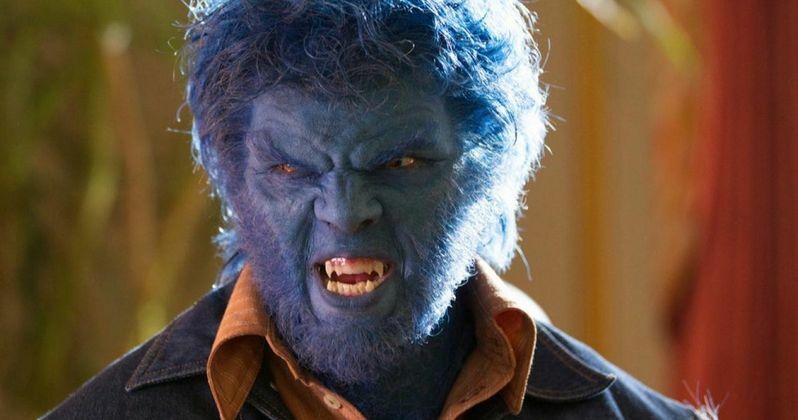 If the clip and TV spots released earlier today weren't enough to whet your appetite for X-Men: Days of Future Past, perhaps this new scene will do the trick, featuring Hank McCoy (Nicholas Hoult) and Wolverine (Hugh Jackman). The story centers on Wolverine travelling back in time to the 1970s, where he tries to track down Charles Xavier at his school for gifted youngsters, although he only finds a young Beast, who has never seen Wolverine before. Watch how their friendship gets off to a rocky start as Hank transforms into Beast mode in this scene from director Bryan Singer's sequel, arriving in theaters May 23.